Have you ever watched your favorite TV show and wondered what the actors in the show are really like? Are they all actually friends? Is the main character a nice person? Unfortunately, the things we see on TV are rarely as they are in real life, even on reality shows. This can be disappointing to learn at first, but let’s be honest, some drama can be kind of fun too. In fact, you might be surprised to learn that some of the top television shows out there have dealt with some pretty serious drama behind the scenes, and sometimes it can even explain things that we noticed on screen. 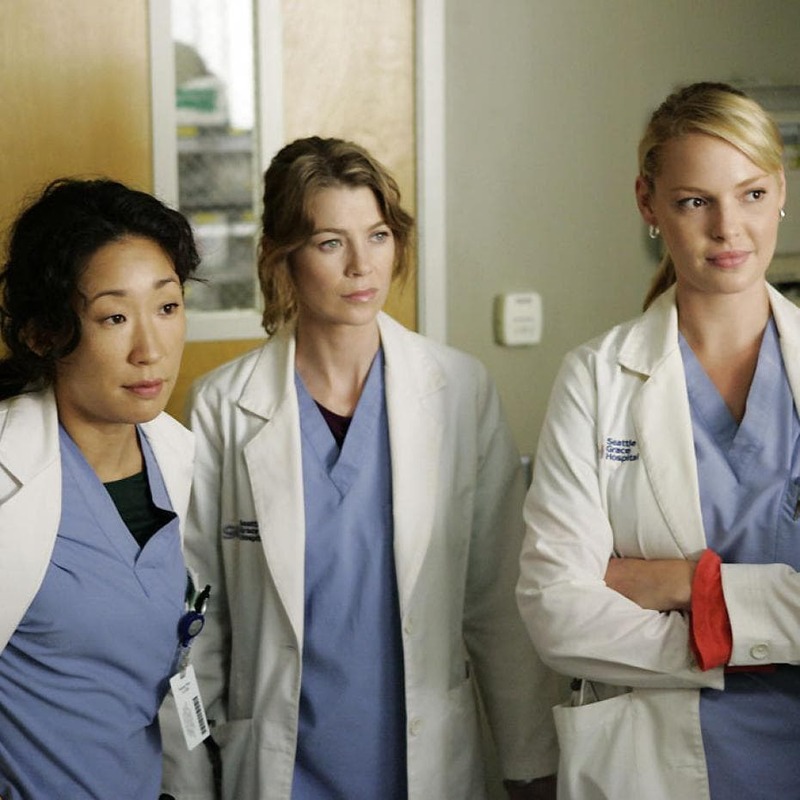 Did you ever wonder what happened to Dr. Izzy Stevens on Grey’s Anatomy, or wonder why a certain two Game of Thrones characters never appear on screen together? Did you notice when an actor was completely replaced on Fresh Prince of Bel Air, or the tension that was brewing between judges on American Idol? Well, if you’ve pondered upon what the truth is behind these shows and more, we have all the juicy details about the big dramatic moments ready for you. Just sit back, relax, and let’s start spilling some tea. This is one drama show that’s certainly seen its fair share of action on and off screen. There are so many things that could be mentioned, but the biggest thing that people still talk about today is the exit of actress Katherine Heigl in 2010. Katherine played the popular Dr. Izzy Stevens, and even won an Emmy for it in 2007. But after that, it seems the success went to her head and rumor has it she became notoriously difficult to work with on set. It also probably didn’t help that she was bashing the show’s writing on talk shows. When she finally left the show, Shonda Rhimes was happy to be done with her. Game of Thrones has become a world wide phenomena, with fans sitting on the edge of their seats waiting to see how the fantasy drama will unfold. 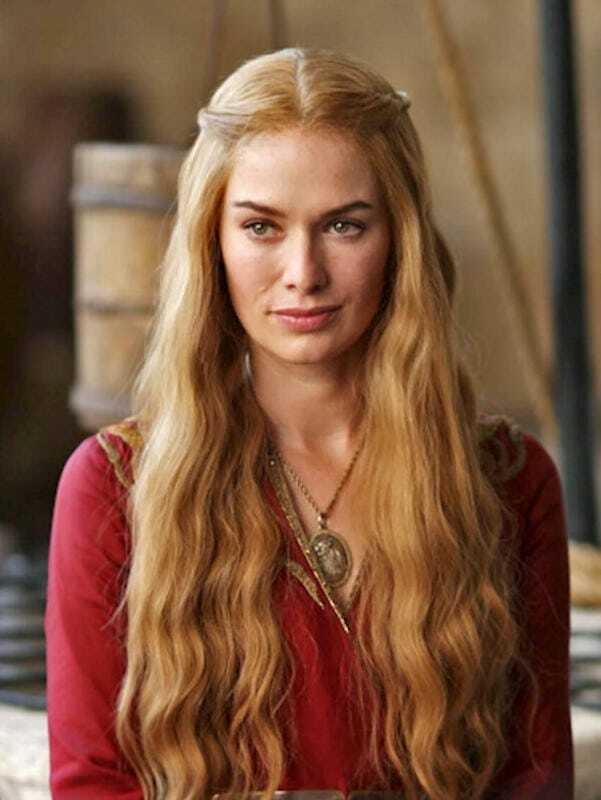 If you’re a fan, you might notice that Cersei Lannister and Ser Bronn are rarely in a scene together, which seems strange considering he is almost always with one of her brothers. Rumor has it that the actors, Jerome Flynn and Lena Headey, once had a relationship, but don’t get along with one another anymore, so it’s best to keep them apart. However, Lena does get along with Peter Dinklage, a little too well. Whenever the pair have a scene together they try to avoid eye contact because they can’t help but make the other one laugh. While Scully and Mulder might have played the ultimate dynamic duo on screen, there was quite a bit of tension going on behind the scenes. Sources say there was a lot of conflict between the actors, especially in the late 90s. 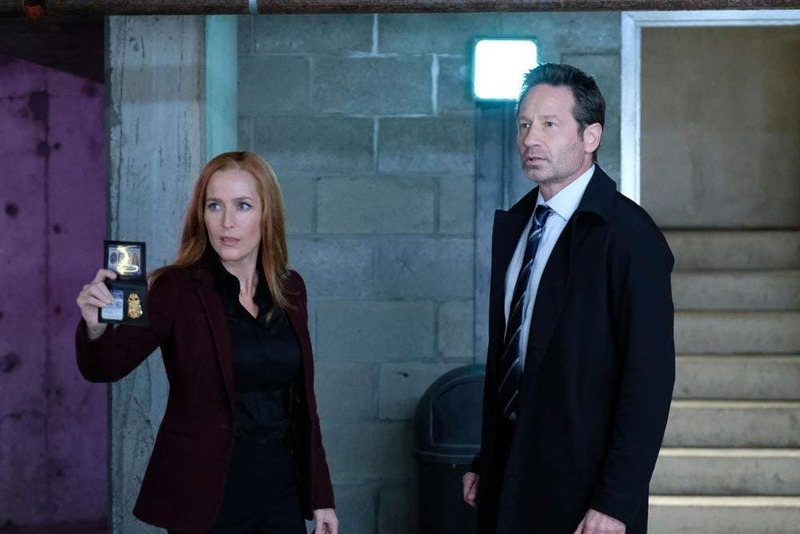 On top of that, there were arguments with the producers over pay checks, especially since Gillian Anderson was being paid only half the amount that David Duchovny was. David had his own issues with the show, and actually sued Fox in 1997 because of a pay dispute. It seems like everyone has buried the hatchet, however, with the show’s successful reboot in 2016. Shannen Doherty and Jennie Garth played best friends, Brenda and Kelly, on the hit teen show. While the characters might have been close, off screen the two could were practically at each other’s throats. At one point things got so heated that they got into a physical fight! Co-star Tori Spelling later recalled in her autobiography that the cast and crew felt like it was impossible to get anything done with Shannen around causing tension, which led to the young actress ultimately being fired from the series. 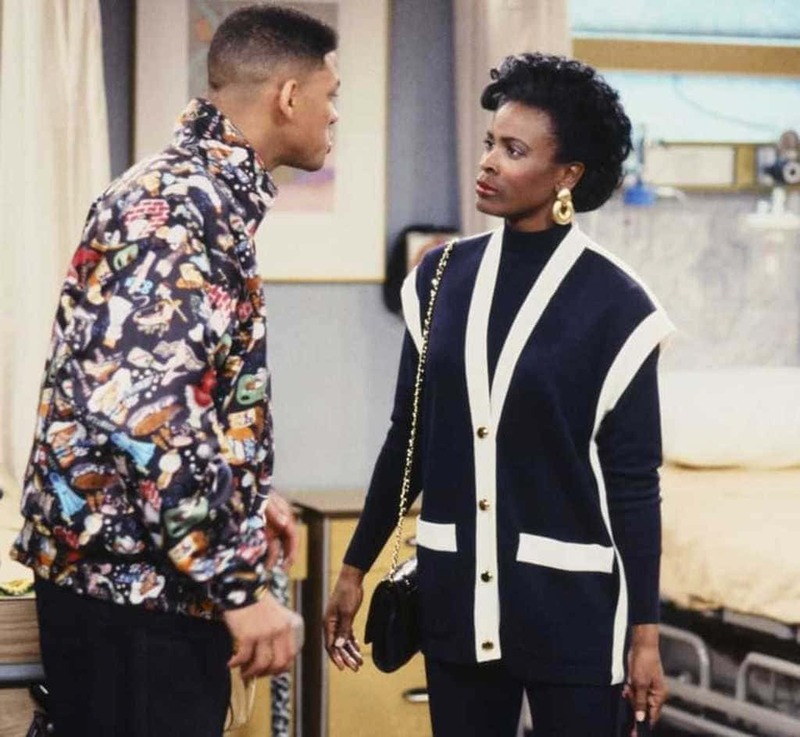 If you’re a fan of the Fresh Prince of Bel Air you might notice that in season four, Will’s Aunt Vivian suddenly looked like a completely different person. Well, that’s because Will Smith ended up replacing the original actress, Janet Hubert, with Daphne Reid. At the time they stated it was creative differences, but Will later confessed that Janet had become difficult to work with and they didn’t get along. Rumor is that he gave the producers an ultimatum to choose between them, and since you can’t make the Fresh Prince without the prince himself, the choice was easy. Glee starred many young actors, and with that came lots of drama off camera. The tension that caught the most attention was between stars Lea Michele and Naya Rivera. They played frenemies on screen, so perhaps some of that melodrama helped, but supposedly the actresses could barely stand each other. Naya later revealed that she felt like Lea wanted to be the center of attention and didn’t know how to share the spotlight. Basically, it was a battle of the divas, and Naya was not going to give in for anything. Thank you for being a friend…or not. 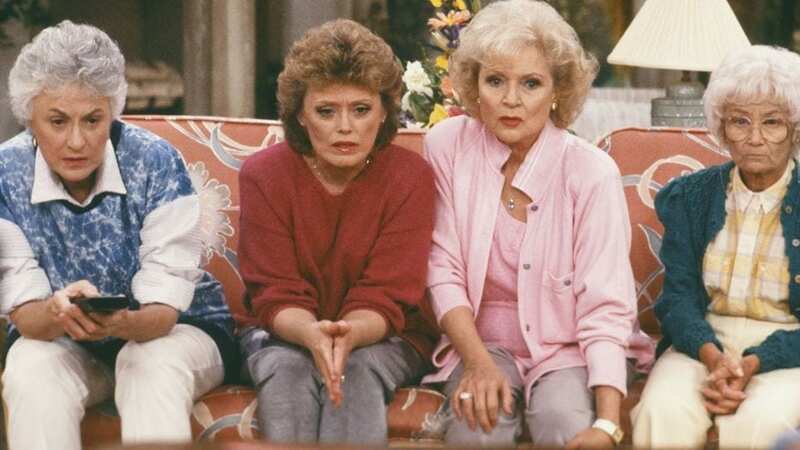 The Golden Girls were everyone’s favorite ladies, and people couldn’t get enough of them. Surprisingly, two of the show’s stars, Betty White and Bea Arthur actually didn’t get along at all. Betty’s infamous positive attitude apparently grated on Bea, and led to some pretty harsh language being used against her. Betty herself later admitted that she knew Bea was not that fond of her, and she never really understood why because she tried to always be nice to her. 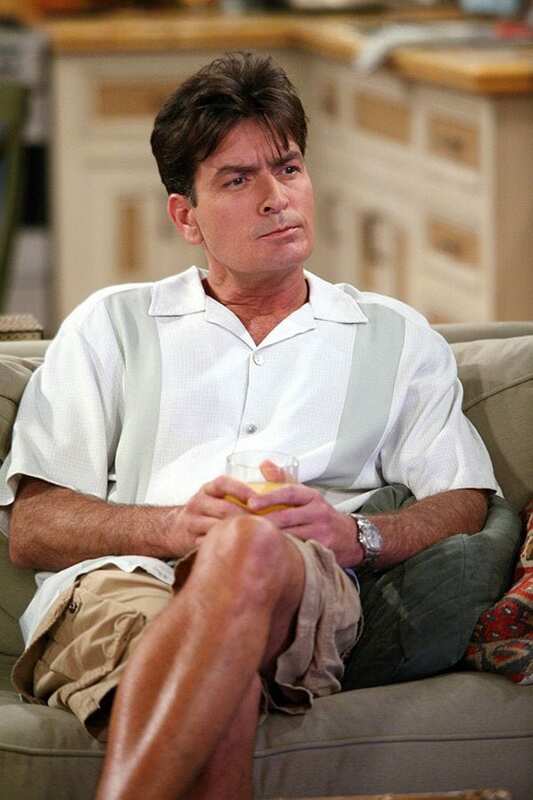 Two and a Half Men was one of CBS’ most successful comedy sitcoms, and for eight seasons, Charlie Sheen was the king of the show. Everything changed, though, when he began exhibiting lots of erratic behavior, eventually resulting in violent verbal outbursts on set. He reportedly had been battling with substance abuse and addiction. However, his behavior ended up halting the show’s production, and ultimately got him fired. He did not go down quietly, and his exit from the show ended up bringing the behind the scenes drama to the front and center of the media. After 16 seasons, American Idol has gone through many different judges, and not all of those judges have gotten along. The most famous feud is the one between superstars Mariah Carey and Nicki Minaj. These ladies did not like one another, and they weren’t very good at hiding it. The show produced several moments where the stars were sniping at each other, and poor Randy and Keith were frequently put in the middle. No one was surprised when the ladies opted not to return for another season. Most fans of the show have heard of the drama with Teri Hatcher, and how she couldn’t get along with any of her castmates. Few, however, have probably heard of the behind the scenes shenanigans between Nicollette Sheridan, who played Edie, and the show’s creator, Marc Cherry. Allegedly, during a heated moment the creator slapped Nicollette upside the head, something she protested loudly. Her character was soon killed off in the fifth season, a moment fans never fully forgave the show for, which led to a big decrease in ratings. 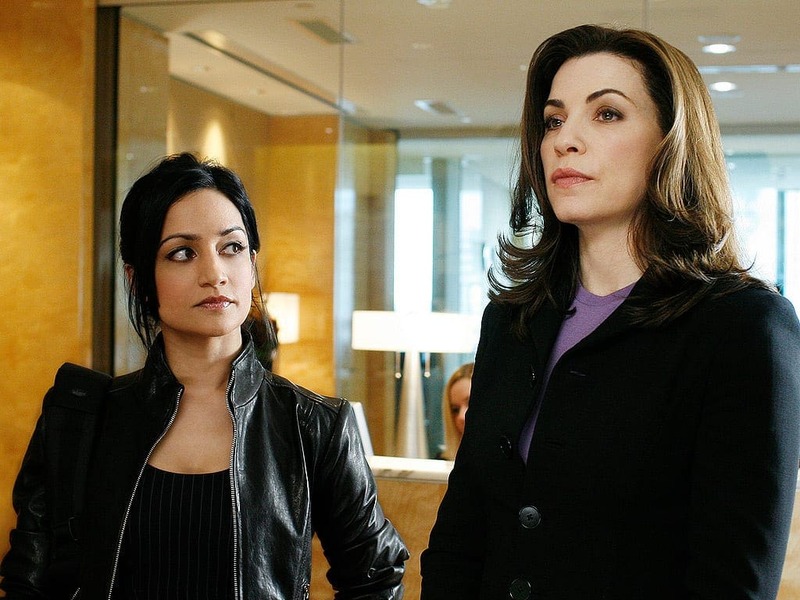 Fans of The Good Wife loved the relationship between Alicia and Kalinda, so when word got out that actresses Julianna Margulies and Archie Panjabi were filming their scenes separately, rumors began flying that the actresses were feuding. Supposedly there may have been some jealousy after Archie’s Emmy win. There were reports that their relationship became so strained it was difficult to work through. Julianna has denied the rumors, but Archie doesn’t seem as willing to let things go and has made a number of questionable comments on Twitter and in interviews. 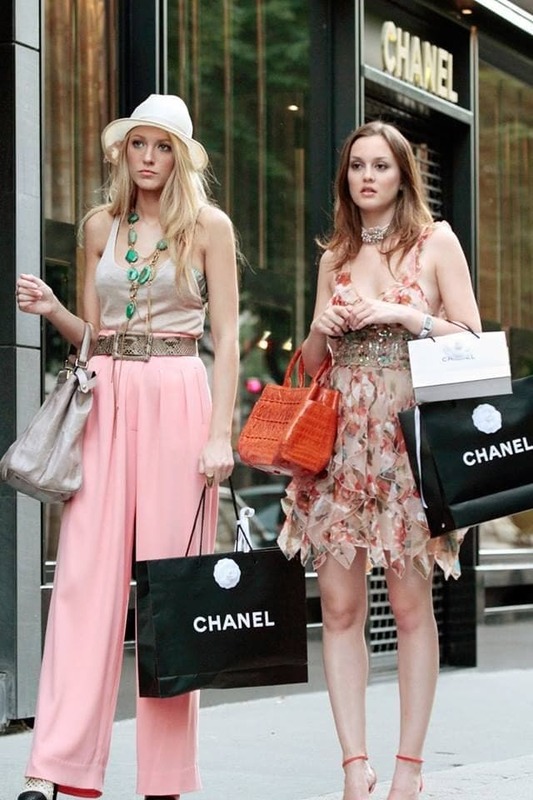 Blake Lively and Leighton Meester may have played best friends on Gossip Girl, but they’re feelings toward each other off camera were a bit lukewarm, at best. Some people believed that the two were constantly feuding and could barely be around each other. While they never fully shared just how far the feud went, their mutual dislike was acknowledged on multiple occasions. Blake’s publicist even made a statement that the actresses “have never been best friends, and never professed to be.” Although some say that they tried to patch things up before the show’s finale. Buffy the Vampire Slayer was the teen drama show that dominated the late 90’s and early 2000s, and still has a loyal fan base. Supposedly, the cast of the show started having problems as early as season three, when Sarah Michelle Gellar allegedly was ready to be done with the whole show, and had even contemplated quitting. Her co-star Alyson Hannigan reportedly had issues with her, because she felt like Sarah Michelle was just going through the motions, making her difficult to film scenes with. 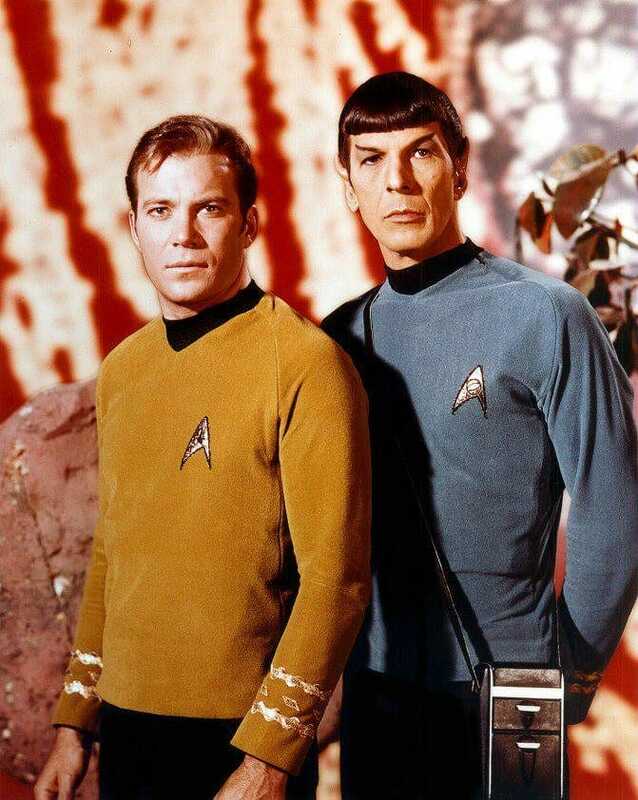 In 1966 Star Trek started a fandom unlike anything the world had seen before, however, there was a lot of friction between the show’s biggest stars, William Shatner and Leonard Nimoy. Supposedly, Shatner tried to be the main star, and would frequently steal lines or try to control the scenes. George Takei confirmed this when he later shared that he felt like Shatner had a big ego on set. Nimoy and Shatner’s relationship went through many ups and downs over the course of 50 years, and at the time of Nimoy’s death, they hadn’t spoken in five years. Saved By the Bell defined a generation of 90s kids, but this was a show with no shortage of drama going on amongst the cast. Members of the cast allegedly had romantic relationships with each other, including Mark-Paul Gosselaar with his three main female co-stars. Mario Lopez supposedly dated the same three ladies as well. This ended up causing lots of tension on set when those relationships ended. 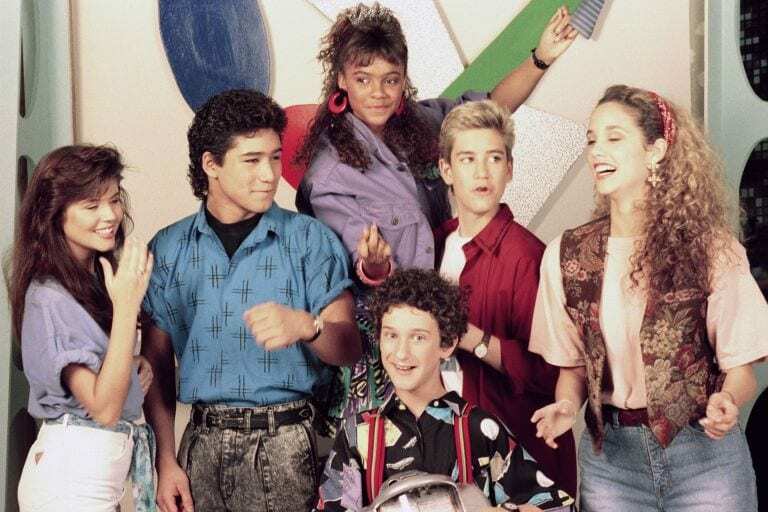 On top of that, Dustin Diamond, who played Screech, didn’t get along with any of his castmates, and many felt that he was immature. If you’ve ever watched Full House, it was clear that Uncle Jesse and Michelle had a very special relationship. What you may not know is that at one point John Stamos tried to get the Olsen twins fired from the show! When they were still little he felt like they wouldn’t stop crying, and it was interrupting their filming, so he demanded that they find new kids to replace them. Sure enough, they brought in a new set of twins who apparently did not have the acting chops. At that point Stamos gave in, and agreed they had to get the Olsens back. With over 40 seasons on television, it’s no surprise that over the years the cast of Saturday Night live has been part of their fair share of friction. Some go all the way back to the early years, when Chevy Chase and Bill Murray did not get along, and would argue backstage. There were also issues with the legendary John Belushi. Many of the show’s actresses and female writers at the time felt like Belushi didn’t respect them as comedians, and that he would purposefully try to derail their sketches. 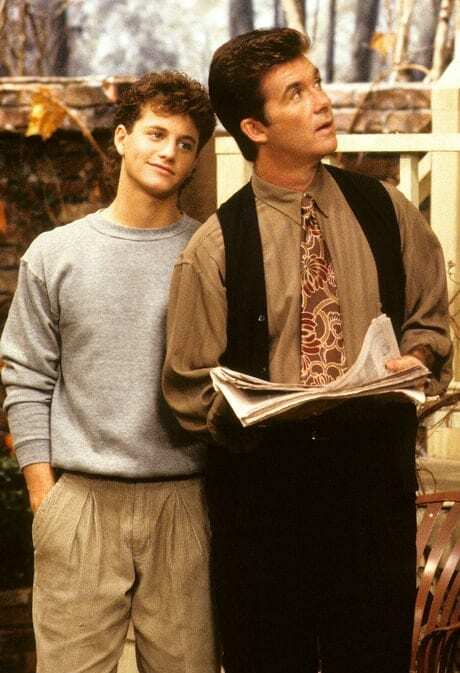 Growing Pains may have been about the Seaver family, but Kirk Cameron, who played Mike, was clearly the star of the show. However, over the course of the show, Kirk ended up becoming more and more religious, which led to some major problems on set. He became very particular over what he would and wouldn’t say or do, which made the writer’s jobs very difficult. 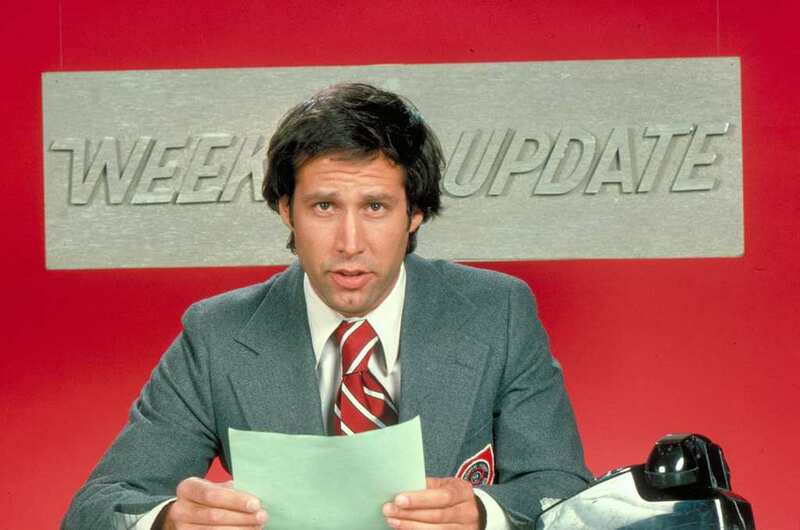 Some even threatened to quit, and three of the show’s producers did quit out of frustration. Going forward, the show had some pretty limited storylines. The View has had many different co-hosts over the years, and it’s pretty standard for them to disagree on a number of issues. A lot of their drama might happen in front of the cameras, like when Rosie O’Donnell and Elisabeth Hasselbeck famously got into a big fight. Some of the drama comes up backstage too, like when Rosie exited the show for a second time in 2015. Apart from tension with the show’s staff, she allegedly had a lot of issues with the network too. This resulted in her leaving after only being back on the show for five months. 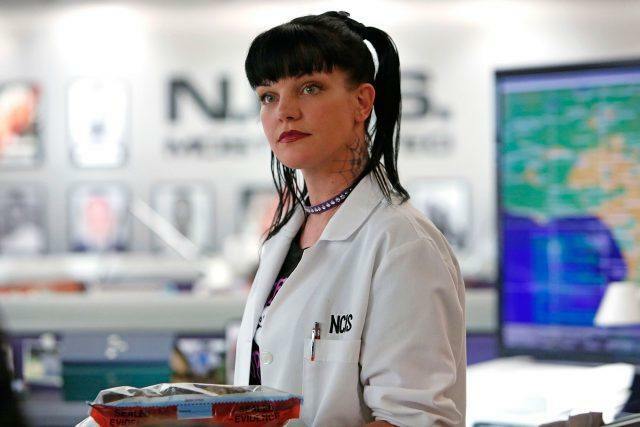 When fan favorite and series regular Pauley Perrette announced her sudden departure from the show, reports circulated about on-set drama. After initially remaining mum about her decision to leave the show, she had a change of heart and decided to share the real reason for leaving. She told her Twitter followers that she was abused on set: “It’s horrifying. I left. Multiple Physical Assaults. I REALLY get it now. Stay safe. Nothing is worth your safety. Tell someone.” We certainly hope she’s OK now. Let’s be real, we all wish we had a friendship like Carrie, Samantha, Charlotte, and Miranda did. But it turns out that Kim Cattrall, who played Samantha, was not friends with her other castmates at all. She particularly had issues with Sarah Jessica Parker, and their fighting reportedly made it difficult for the rest of the cast and crew to work. Their bickering nearly derailed the plans for the show’s follow up movies, and Kim has stated that she refuses to do a third and is done working with the cast.